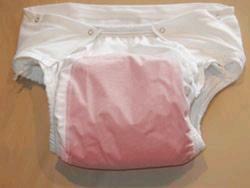 Our full fitted briefs are used for the heavier incontinence demands. Full elastic waist and leg bands with snap closure for a proper fit. These briefs offer protection with dignity and comfort.